Did you disable driver signing and install a modified driver package? You are going to have to be clearer, is the control panel not loading? What does device manager show? Etc. 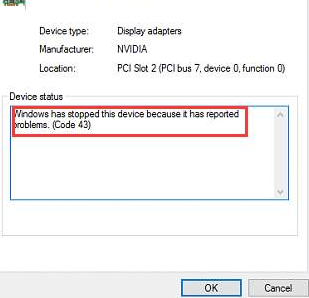 Windows 10 Device Manager reports that the GTX980M driver cannot function properly. Installing the driver is the same. But the install goes through properly? Have you reverted and checked the GPU is working properly?